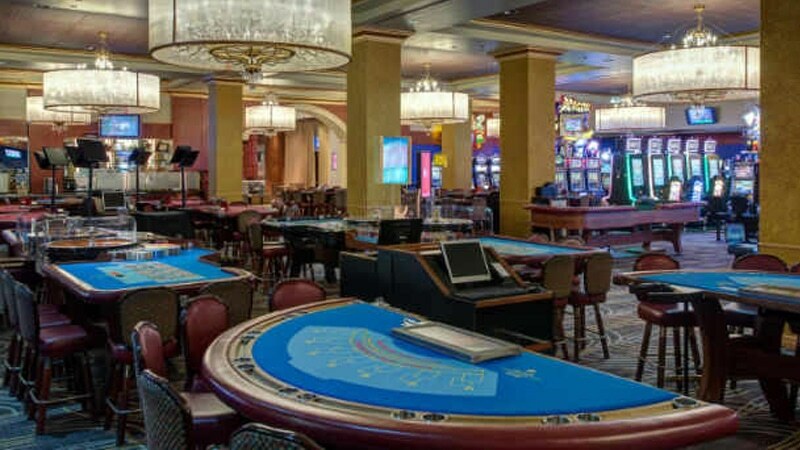 San Juan, the capital city of Puerto Rico is an exciting city offering excellent hotels and resorts just steps from the beach. If you’re a traveler who loves the city life and beaches, you ought to consider San Juan. With so many flights from major cities in the USA, you could be sitting on a lounger chair under the sun in just a few hours. Although San Juan is a buzzling city, visitors find themselves re-energized and pampered by the relaxed tropical atmosphere. 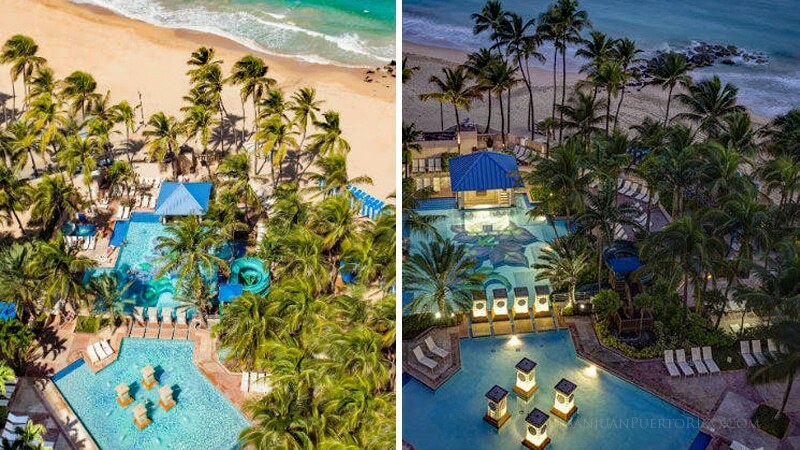 The beaches of San Juan are never crowded by US standards, there’s plenty of room on the sand, gorgeous jewelled turquoise tones on the water and friendly staff at the beachfront resorts to fulfil your every need. Guests can choose from many watersports during their stay and of course do nothing at all. 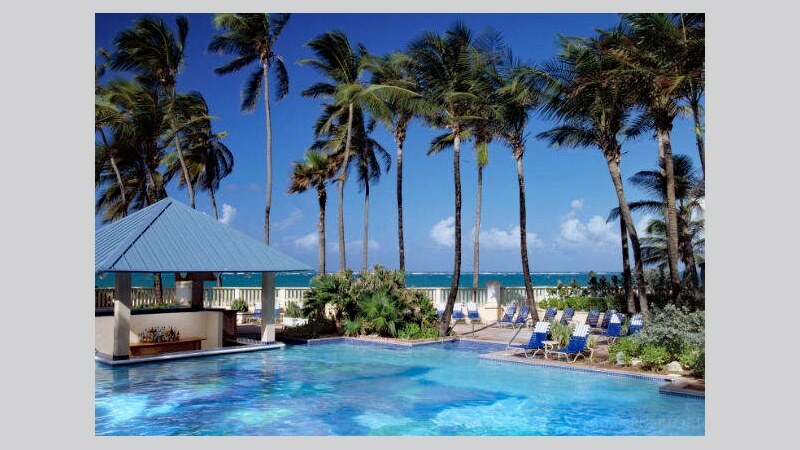 The most surprising detail about staying at a beachfront hotel / resort in San Juan is affordability. Compared to various destinations in the Caribbean, a family of 4 can stay right on the beach for under $200 per night. 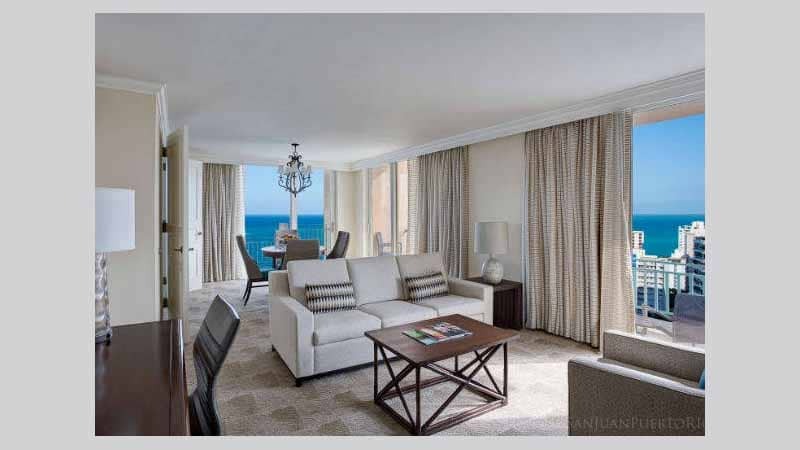 During low season, one can book a room at a luxury resort on Condado Beach for as little as $130 per night through booking sites such as Priceline, Expedia.com and a few others. We provide you with direct links to the best hotel booking sites to make your search easier. Ocean Park offers a more laid back beach scene with more budget friendly small inns and guest houses. There are two right on the beach. (See map on the Ocean Park accommodations page) Ocean Park also has many restaurants and offers various water sports. 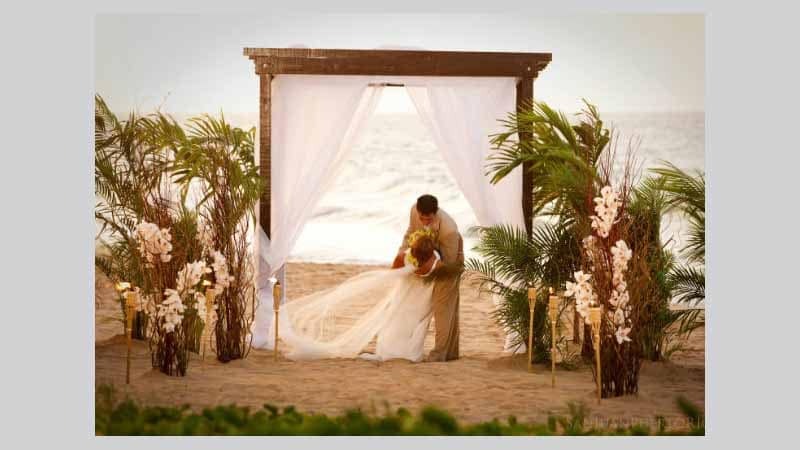 The beachfront resorts and hotels in Condado are popular wedding and event venues. 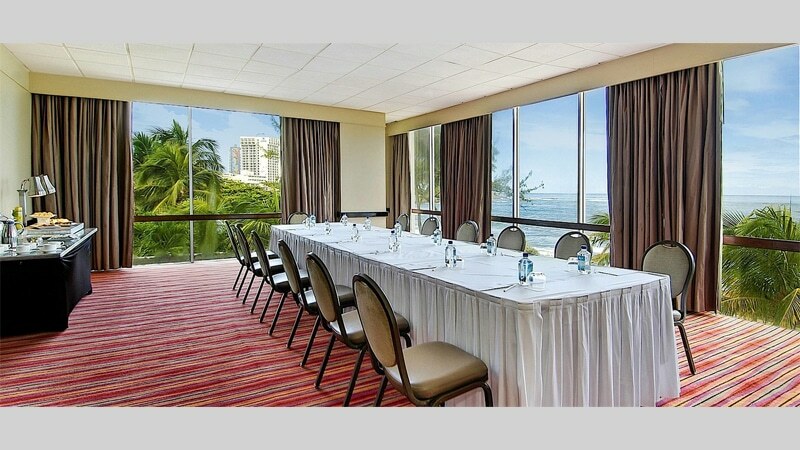 San Juan’s beachfront hotels are also popular among business travelers for their excellent meeting spaces and services for business travelers. 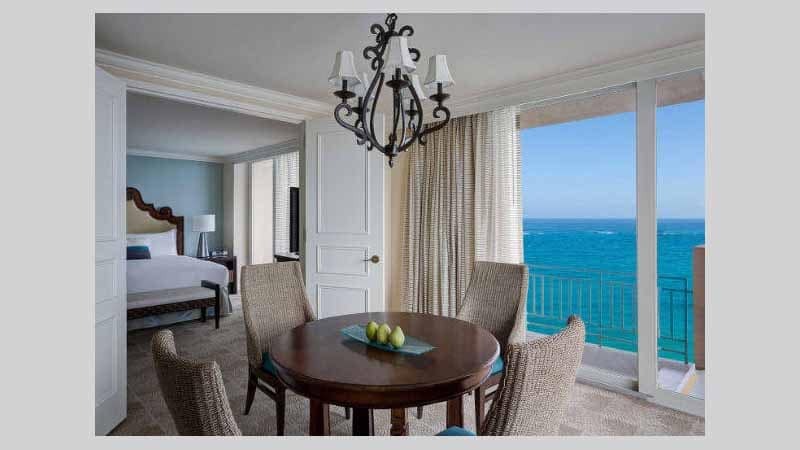 Unlike other booking sites that show hotels on the beach in other destinations around the island, we ONLY list beachfront hotels, resorts and small inns directly situated on a beach in the capital city of San Juan. An architectural historic masterpiece restored to its original grandeur. 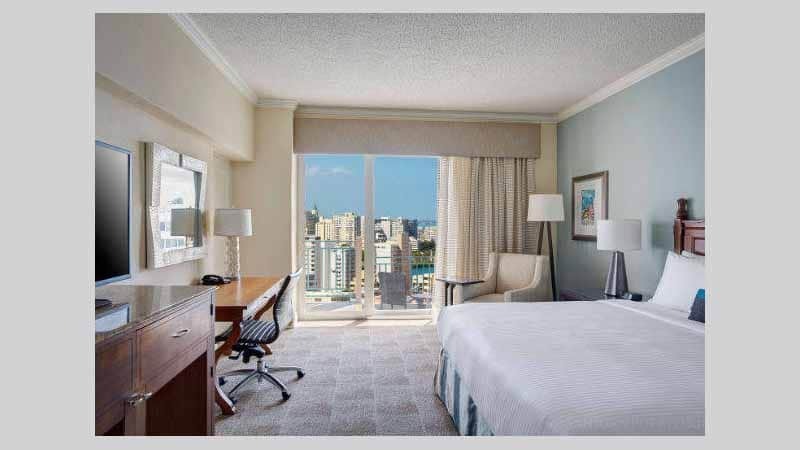 The Condado Vanderbilt Hotel showcases two 11-story towers, consisting of 323 guest accommodations, including 80 Commodore Suites and 40 Suites. 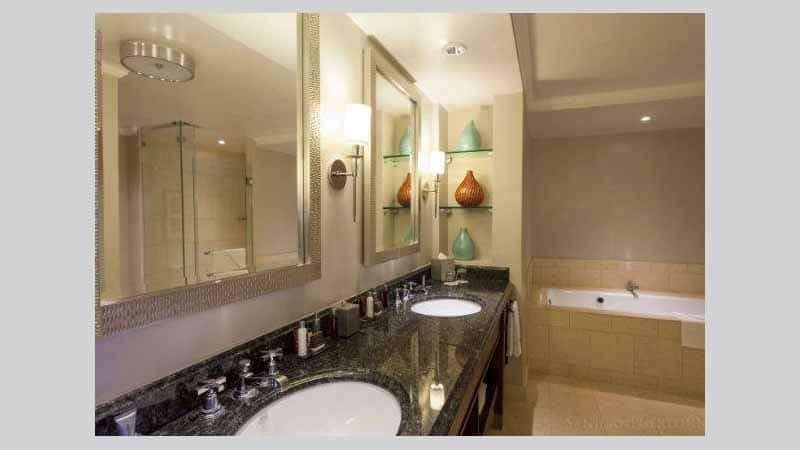 Highlights: Free WiFi, Outdoor pools, guest rooms, family rooms to 3 bedroom suites, non - smoking rooms, restaurants. 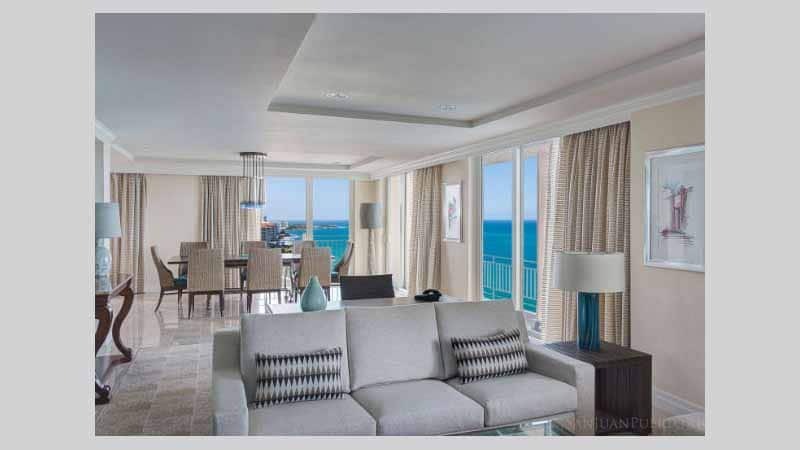 Highlights: Luxurious modern guest rooms and suites, restaurants, bar / grill, beachfront, lounge, fitness center, spa, and casino. Wedding Venue / Business Meeting Spaces. 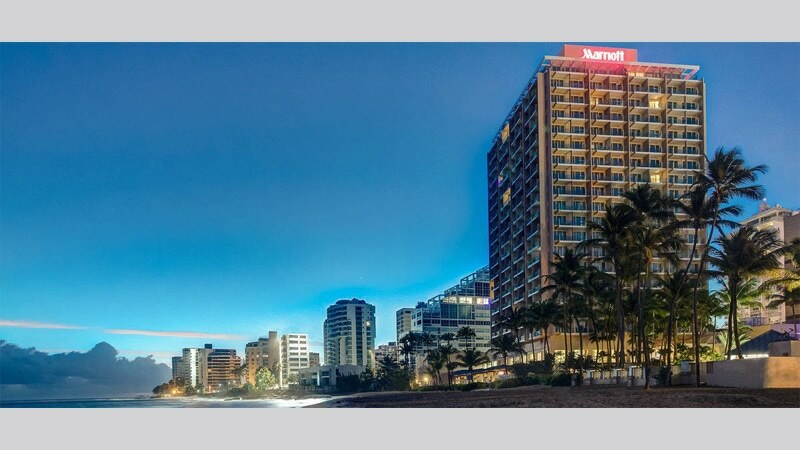 The San Juan Marriott Resort & Stellaris Casino is a full service 4 diamond luxury resort on upscale Condado Beach. 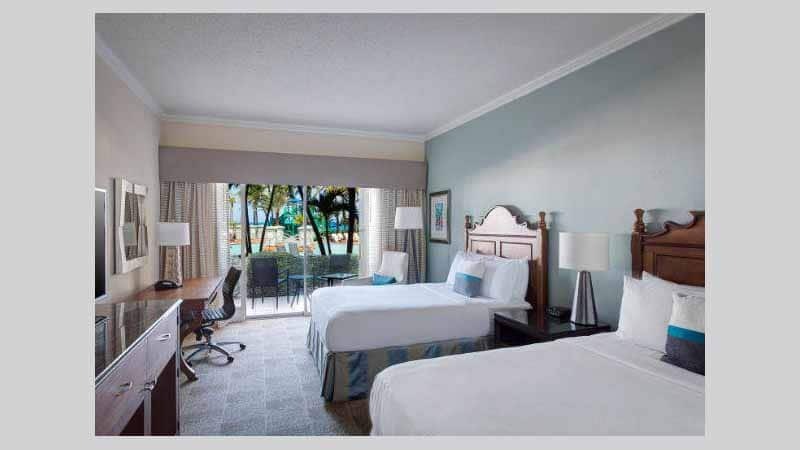 Choose from updated guest rooms or suites. 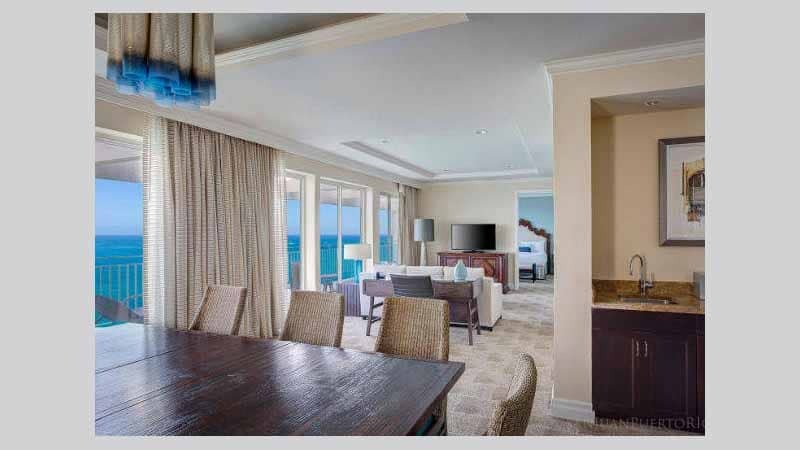 Highlights: Beachfront pool with water slide and whirlpool, meeting space, wedding venue, casino, spa, fully accessible restaurants, business services, Free WiFi in lobby and common areas, fitness center, free high speed internet, room service and more. 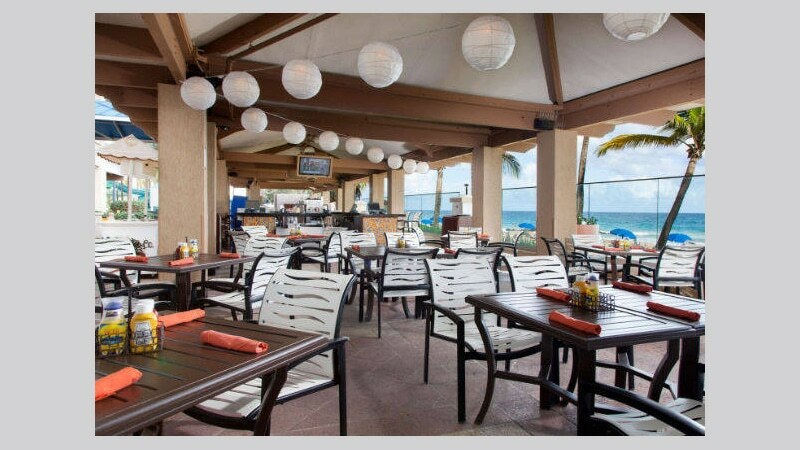 The Condado Plaza Hilton, a family friendly hotel right on Playita del Condado, with a swimming area and small reef for snorkeling. 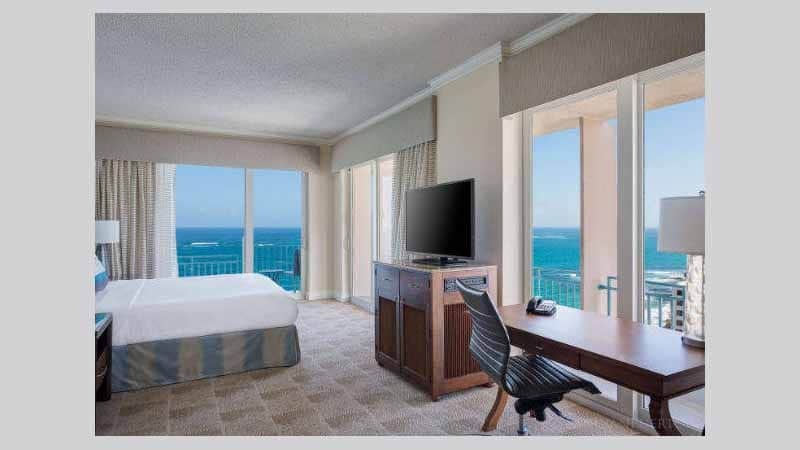 Accommodations include guest rooms, spacious family friendly suites and executive rooms with ocean, lagoon and city views. 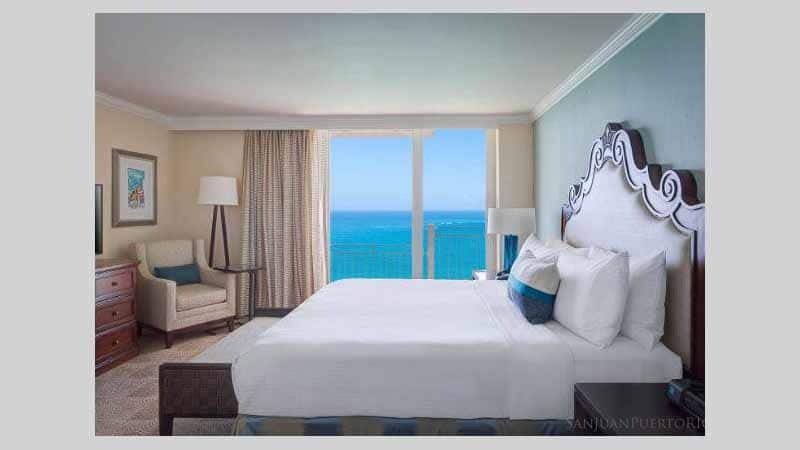 Direct access to beach and Condado Lagoon where guests can enjoy kayaking and paddle boarding. 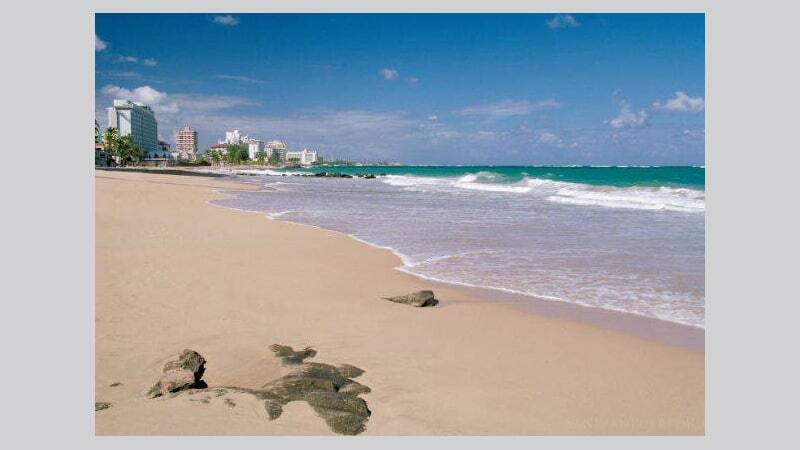 Highlights: Hotel guests have direct access to Playita del Condado. 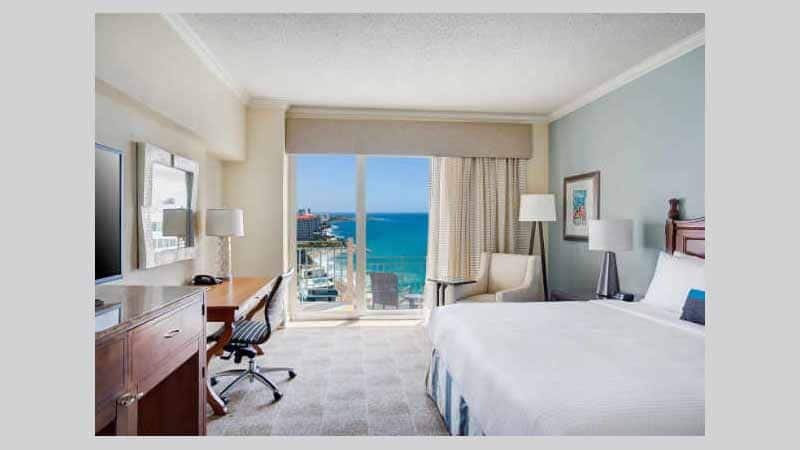 Waterfront rooms, direct access to Condado Lagoon, 18 meeting rooms, wedding venue, complimentary 24 hour business and fitness center, 4 outdoor pools. 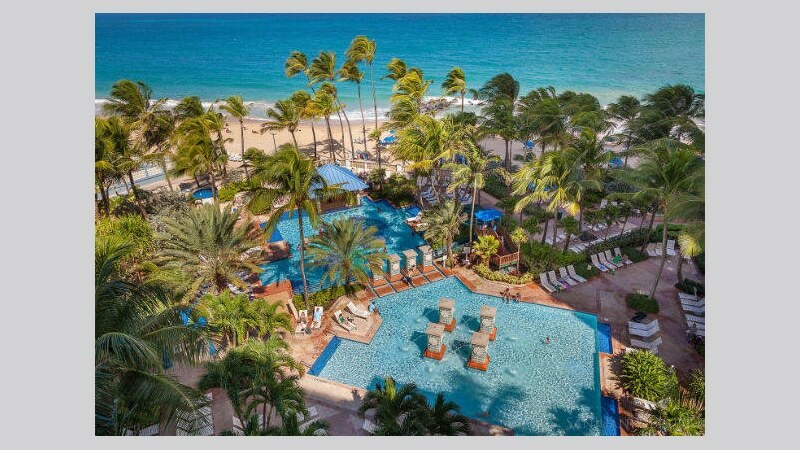 Caribe Hilton, a AAA Four Diamond award winner and member of Historic Hotels of America, is the most well known hotel on the island, consistently offering excellent accommodations, entertainment, dining and service since 1949. If you're a Piña Colada fan, you may want to know this is the place where it was invented and first served. 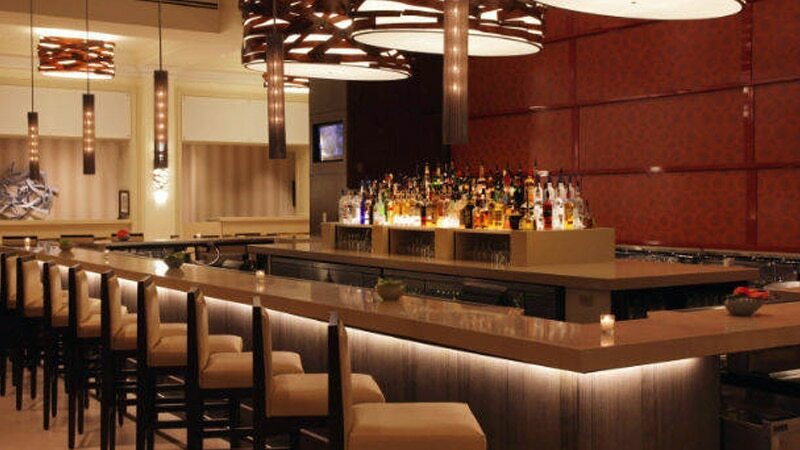 Highlights: Family friendly hotel with a Kid’s Club, roomy guest rooms and suites. 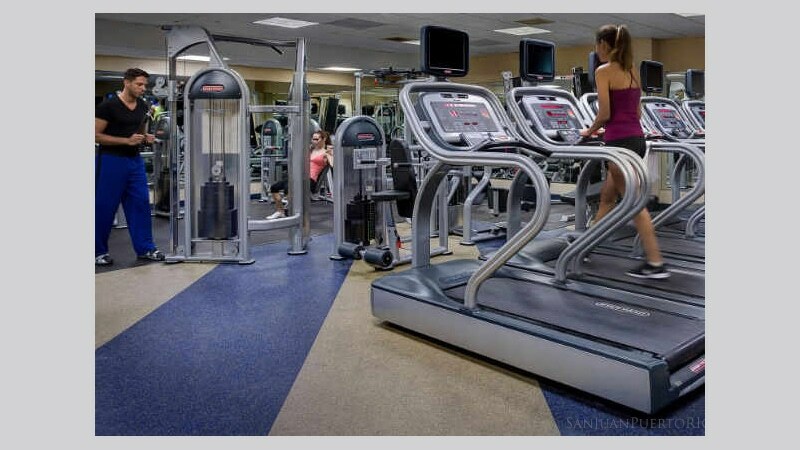 Full service spa, tennis courts, 9 on-site restaurants and bars, gardens, a bird sanctuary, and a private beach offering water sports and relaxing pool. 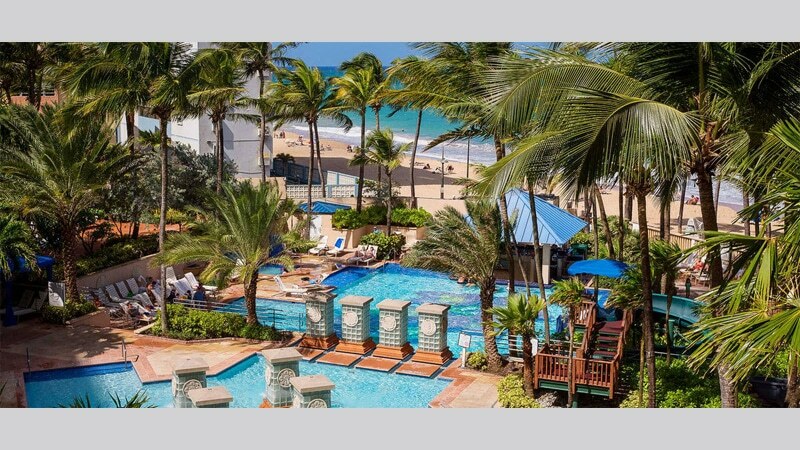 Just 15 minutes east from San Juan is the tourist district of Isla Verde – famous for its beaches, casinos, lounges and great beachfront resorts. 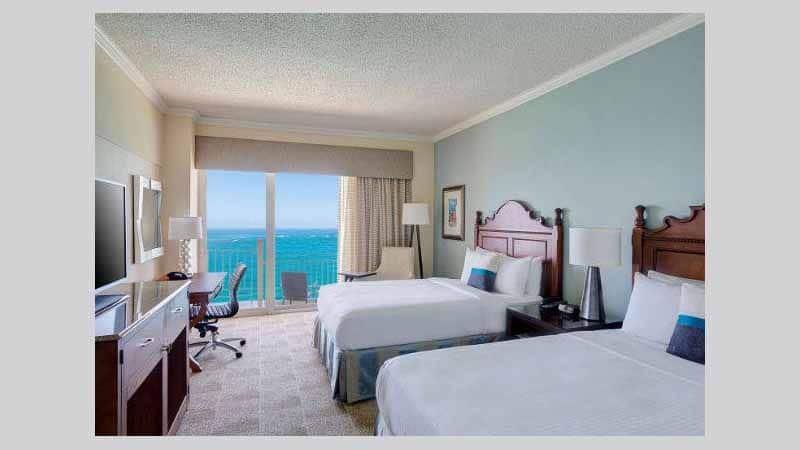 If you can’t find the dates or resort in San Juan to meet your specific needs, we recommend you look into the hotels and resorts in Isla Verde. Just a short taxi ride and you can enjoy all the attractions and things to do in San Juan. In addition, Isla Verde is closest to the San Juan International Airport.